Wind River Timberframes will be at the Denver Log & Timber Home Show this weekend showcasing our unique style of time frame construction. Bring a friend or two, and stop by our exhibit. We would love to speak with you about building your custom dream home and answer any questions you may have about timber frame homes. 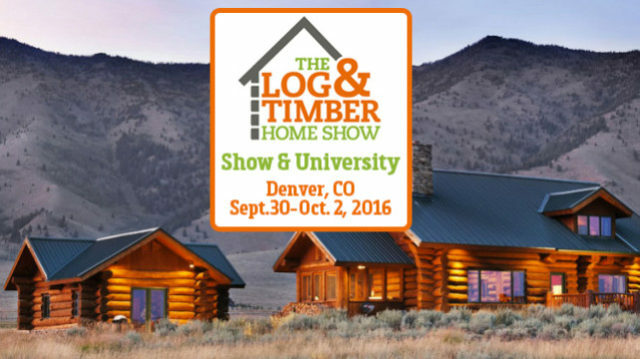 The Log & Timber Home Show is a must for anyone wanting to advance their knowledge of wood home construction. Don’t miss it!